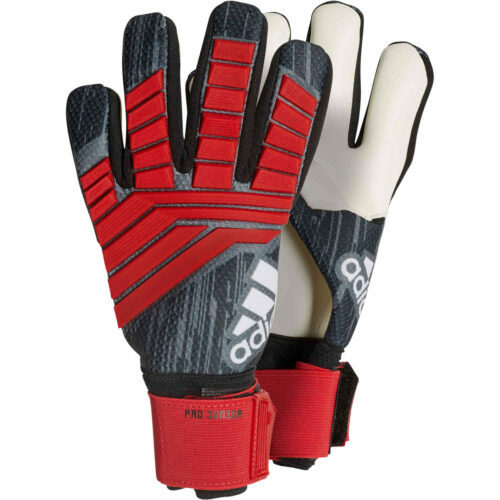 Youth Goal Keeper Gear, Kids Goalkeeper GearGear up your little goalie with kids goal keeper gear from SoccerPro.com. 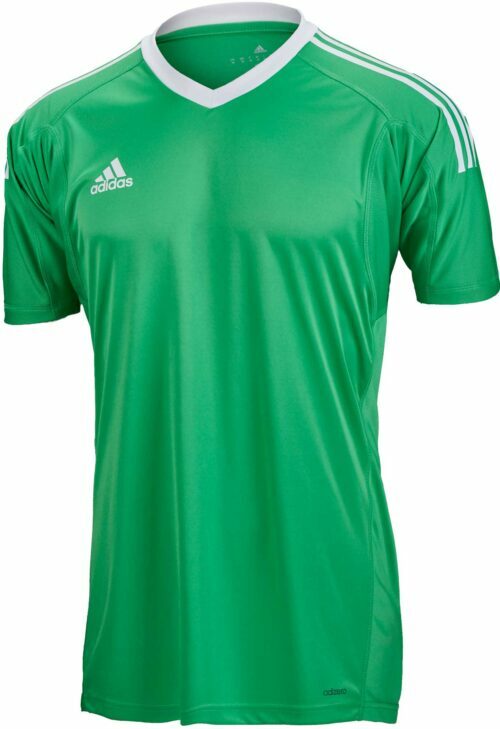 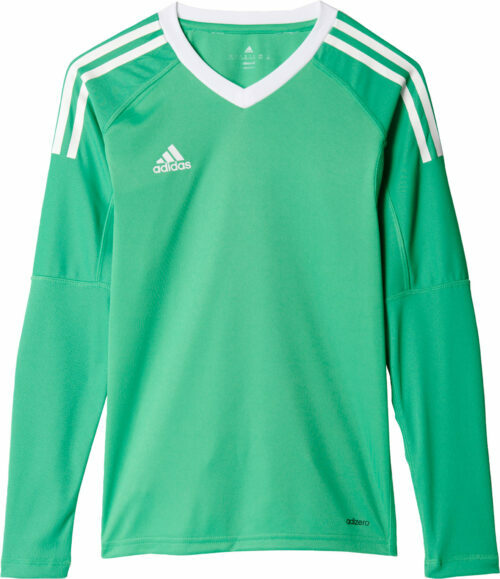 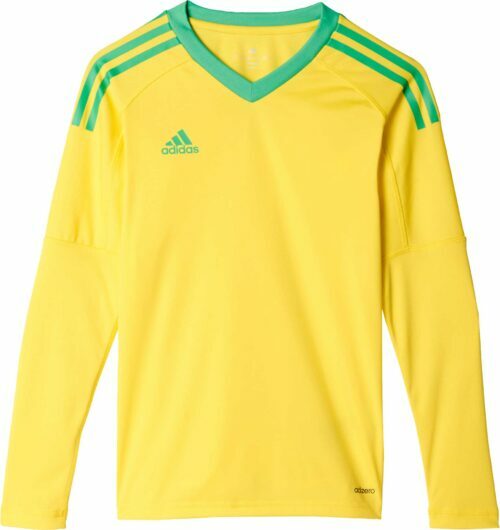 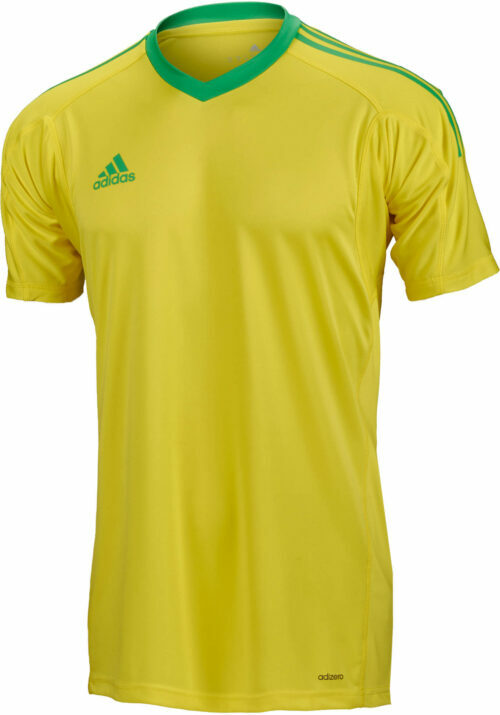 Youth goalkeeper jerseys and gloves available. 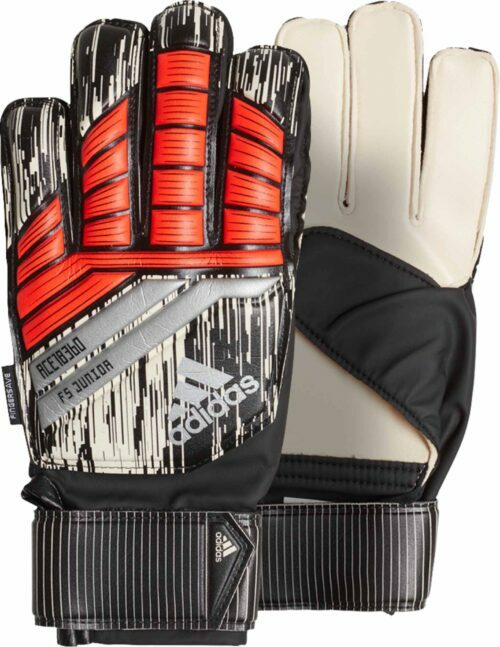 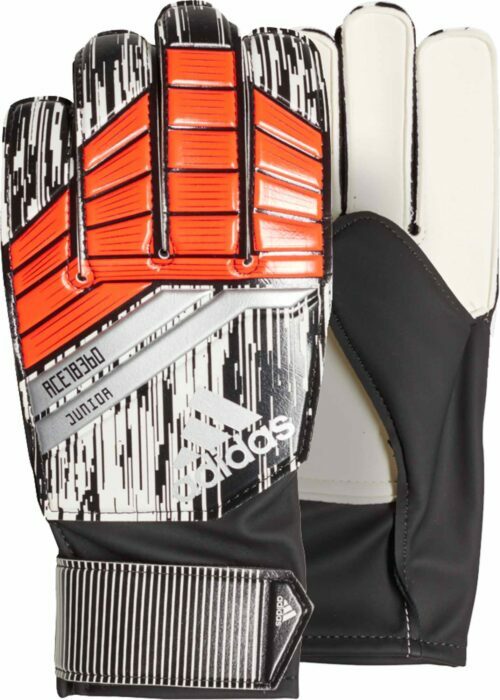 Whether its gear from Reusch or adidas, we’ve got liddle goalie gloves for your young Petr Cech. 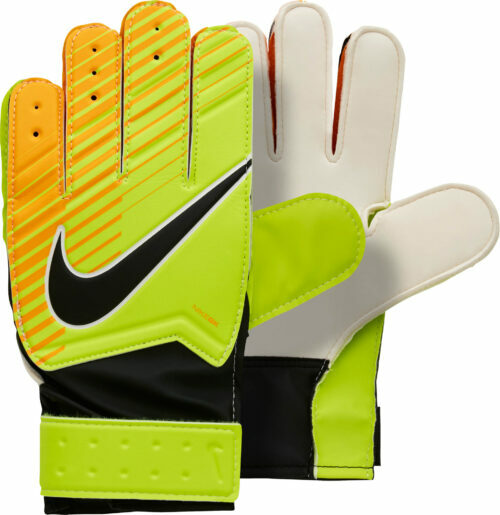 For a goalkeeper, the best friend you can have is your gloves and they had better be good gloves so find yourself an awesome pair here now.